I think you are completely right . 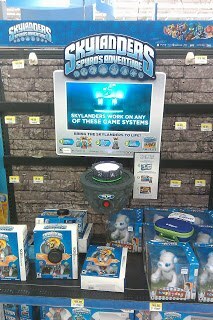 Especially about triple pack G. I just wish Toys R Us would say something official about "3/21" so I can stop trying to "speed walk" race the ebay raiders to the Skylanders display in the back of the store. It would be nice to have a few minutes more sleep and not look like a stalker. 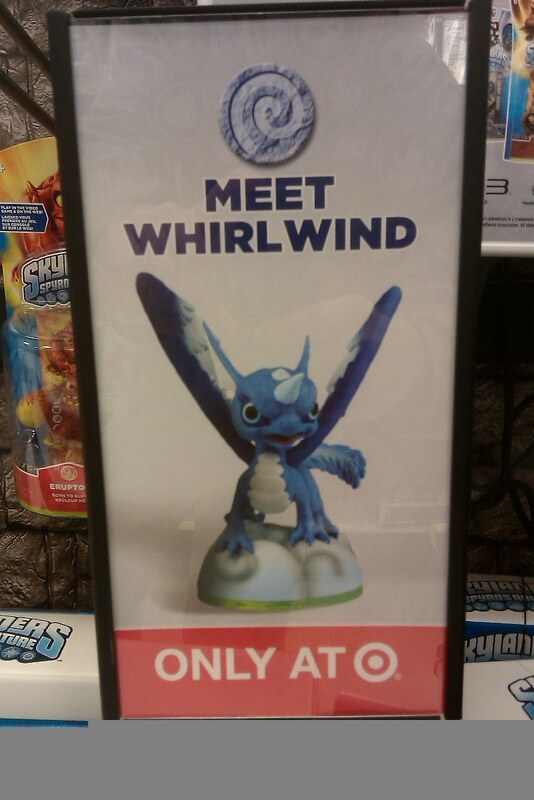 I'm almost positive the guy in the video game section thinks I go there just to see him and say 'hi' since there are never any Skylanders there for me to buy..
Haha, that is great! If the guy in the video game section winds up taking it wrong and asks you out somehow at least you might have an inside track to new releases, lol. 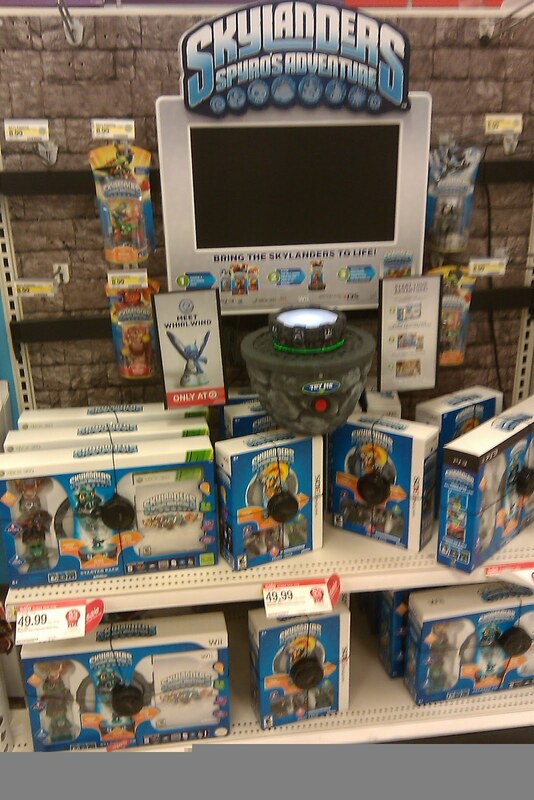 I kind of get that weird vibe from people since I'm in there so much...a 20 something patrolling the Skylanders section sticks out like a sore thumb, haha. I've had a few employees feel sorry for me since they remember me trying to get an Empire of Ice for my nephew..I never dreamed it would be so hard to get locally at this point. 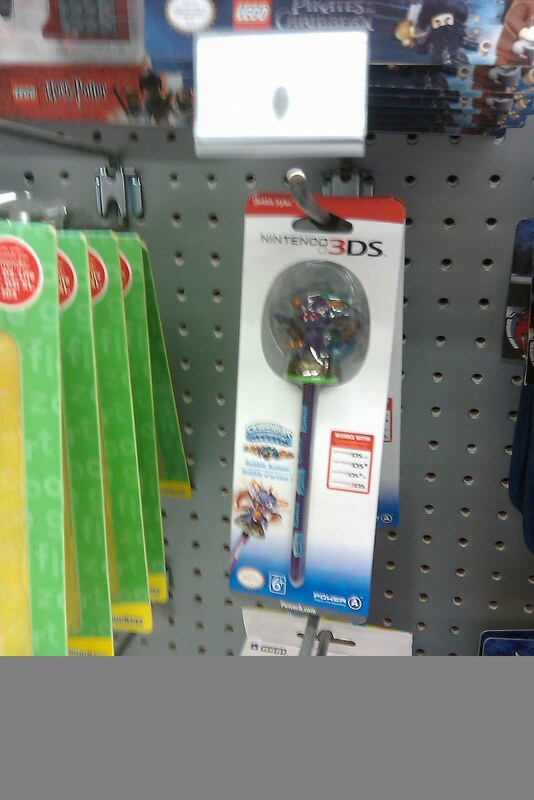 Sadly, no cute girls work the video game section, haha. 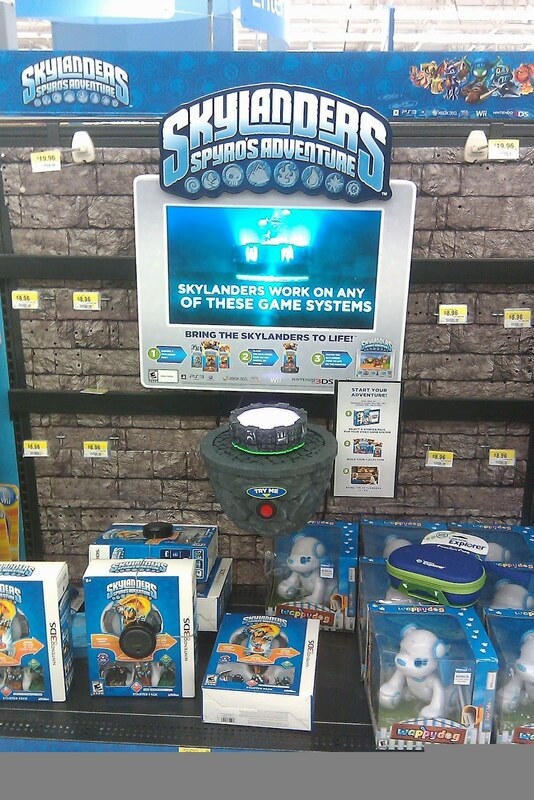 well I just got back from my local TRU and they had a sign hanging that said, Come back on 3/21 for all you single pack skylanders. Actually said more than that, should of taken a pic but was excited to know a date. Now I don't have to keep checking 2 or 3 times a week. 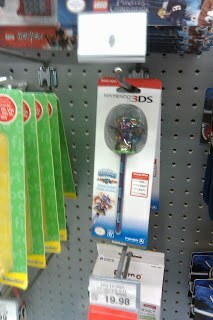 Does anyone know if the TRU exclusive is on march 21 in Canada? Woooooooo! 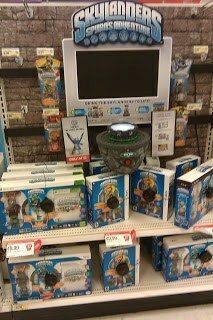 Just went to toys r us and got whirlwind and LTH! 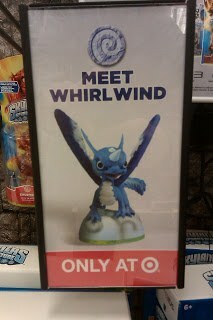 Hey isn't whirlwind a target exclusive? Ya activision can't disrespect us canadiens!